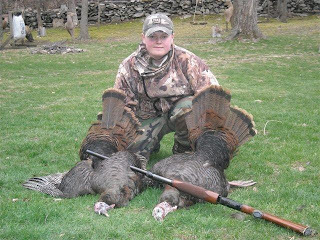 Bobby Mitchel, "the local Laticrete guy"
"Two weeks ago was the first of two youth hunting days this year for Turkey in CT. Only 12-15 year olds can hunt and you have to be with another adult who also has a license but that person is only a mentor and cannot hunt. My son went Turkey hunting with my brother and shot 2 Turkeys with one shot (unintentionally). They were standing near each other, both legal to take." 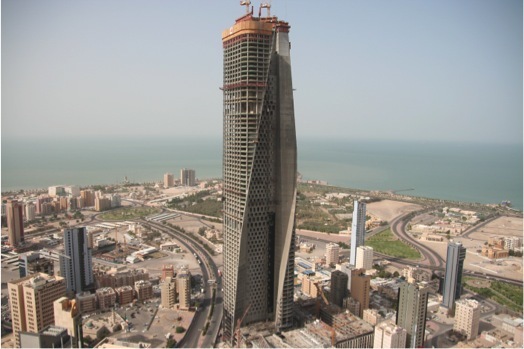 The Al Hamra Tower is a topped out skyscraper in downtown Kuwait City, Kuwait. Designed by architectural firm Skidmore, Owings and Merrill, the tower is the tallest building in Kuwait on completion in 2010 at 412 m (1,352 ft). It will also be the tallest sculpted tower in the world. The tower will include 98,000 m2 (1,050,000 sq ft) of commercial and office space. The building will connect to a five-story retail mall which totals 23,000 m2 (250,000 sq ft) of retail space and will include an integrated theater complex and an 11-story carpark. 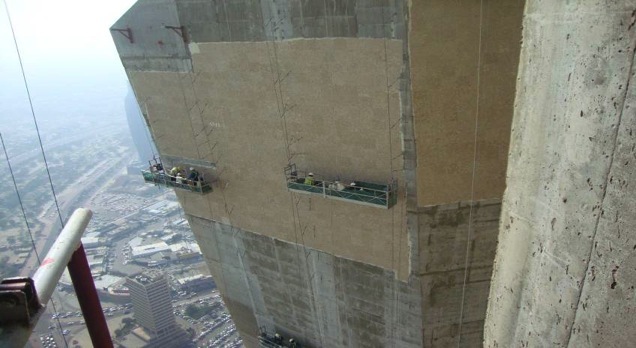 The tower itself will be built on an 18,000 m2 (190,000 sq ft) construction site. 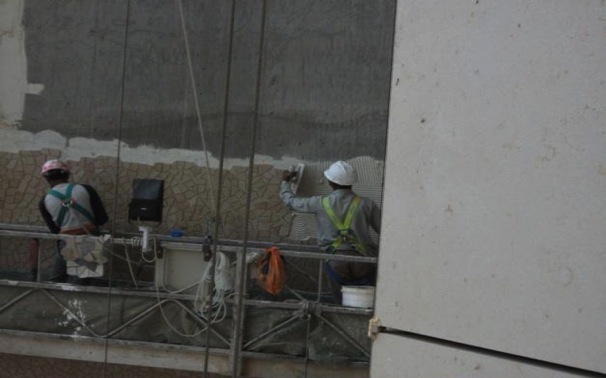 The Al Hamra Tower will have over 70 floors of office space, a rooftop restaurant and a spa. The shopping center will include a 10-screen cinema complex which will also have IMAX theaters. 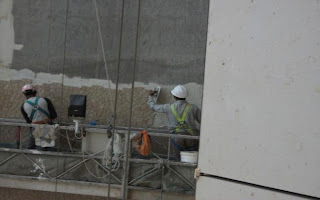 Turner Construction is in charge of the tower's construction. 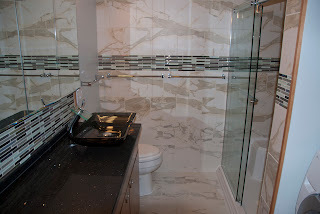 "We just finished this bathroom using a mix of Laticrete products: Hydroban, Latisil, 220, 253, and 254, Spectralock, and 1600/1776 for the glasstile." 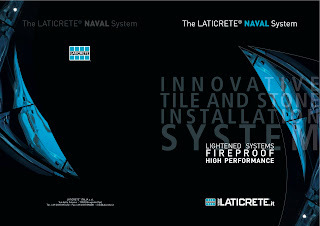 We are presenting Laticrete Educational Programs here at the Laticrete CT facility and at our FL facility this week. A PTS - Passport To Success - educational program for a group from Central & South America here at our CT training facility. 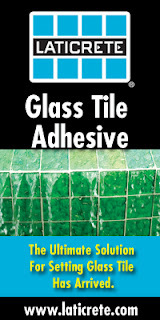 "Was getting ready to burn some of the new Glass Tile Adhesive onto a ceiling for some glass subway tile. I put this 'clump' on the ceiling and let it sit. Took this pic after 5 minutes with no visible movement." 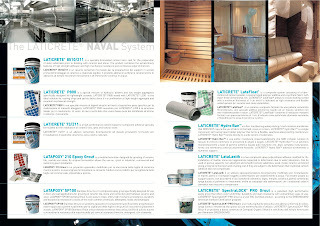 Laticrete For Tile and Stone On Boats ...! 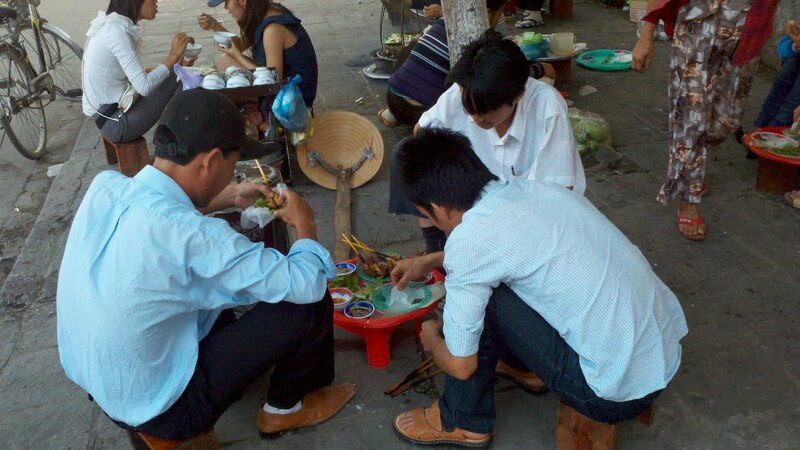 "Business has been steady. Hopefully it will pick up more. My father, my helper, and myself will be attending the Laticrete PTK educational & training program at the Indy plant next week. 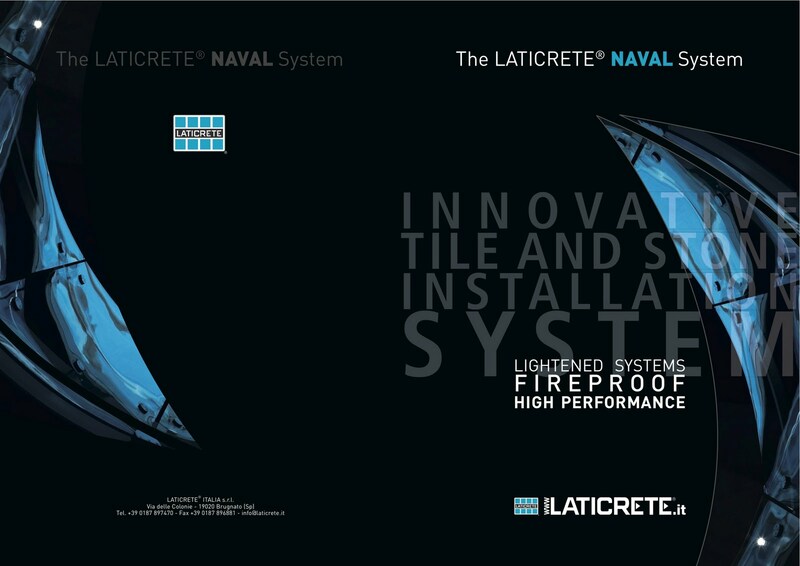 Looking forward to getting to learn / play with all of the great products that Laticrete makes. 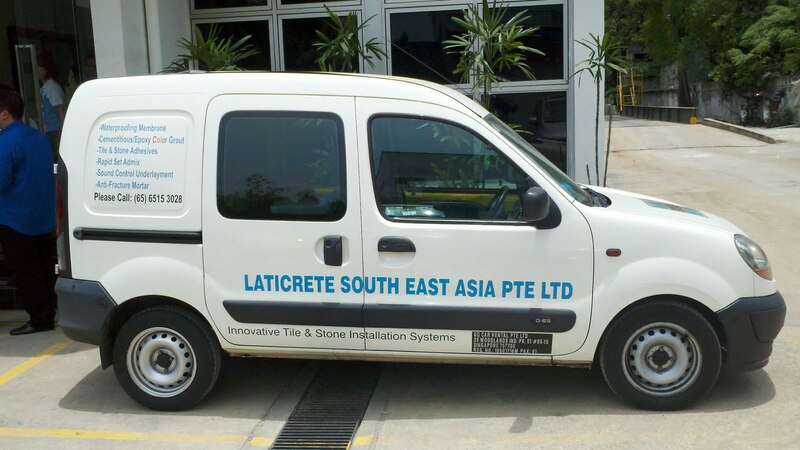 Again, thanks for all that Laticrete does for the industry and for the little guys." 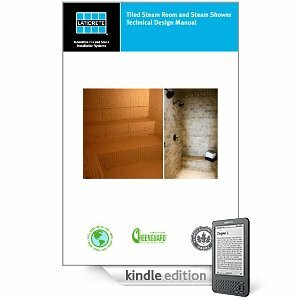 Read a Laticrete Technical Design Manual on your Kindle .....! "Thank you again for bringing this course to Hawaii. It was awesome! I honestly can say that this is the best seminar/training that I have attended ... and it was free! I'm in awe. I've been to many classes and training seminars where most of the class had glazed eyes or closed eyes. The lectures were long and most of the information went in one ear and out the other. 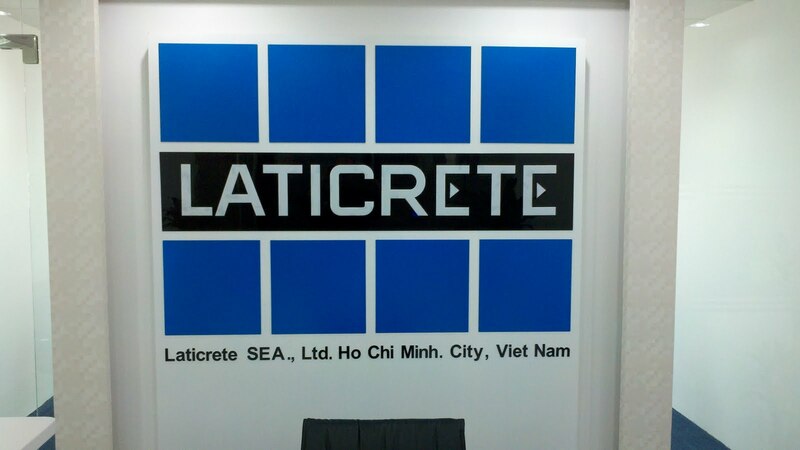 Laticrete has it down, though. The speakers were exceptionally knowledgeable and entertaining. I've retained more information from the day and half I spent at the Laticrete seminar (I had to leave early the second day, against my will!) than I have from courses that were 3 or 4 days long! In addition, the materials that were provided are sooooo helpful and greatly appreciated. We are already putting the ANSI and TCNA books to good use. OK, I Haven't Posted In Awhile ...! I have been traveling .....! Thanks for sending a wet film gauge to me. Even though my guys have installed a lot (many, many buckets!) of Blue 92, 9235, Floor and Wall Watertight, and Hydroban, this is a good tool to show them and it gives me another reason to spend the time to explain what the required thickness should be, what "mils" are, wet film versus cured film thickness, and so on. 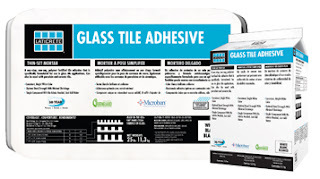 Specifically formulated for use in glass tile applications, LATICRETE Glass Tile Adhesive is a one-step, non-sag, polymer fortified adhesive mortar offering an ultra white color. 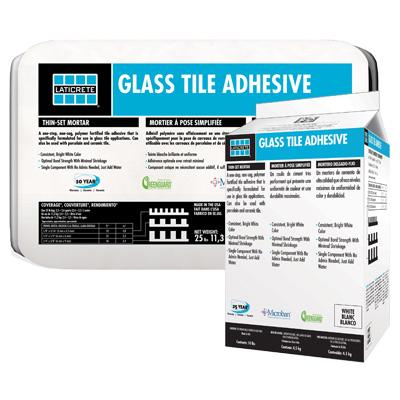 The smooth and creamy consistency, combined with optimal bond strength and minimal shrinkage make it an ideal solution for hassle-free glass tile installations. 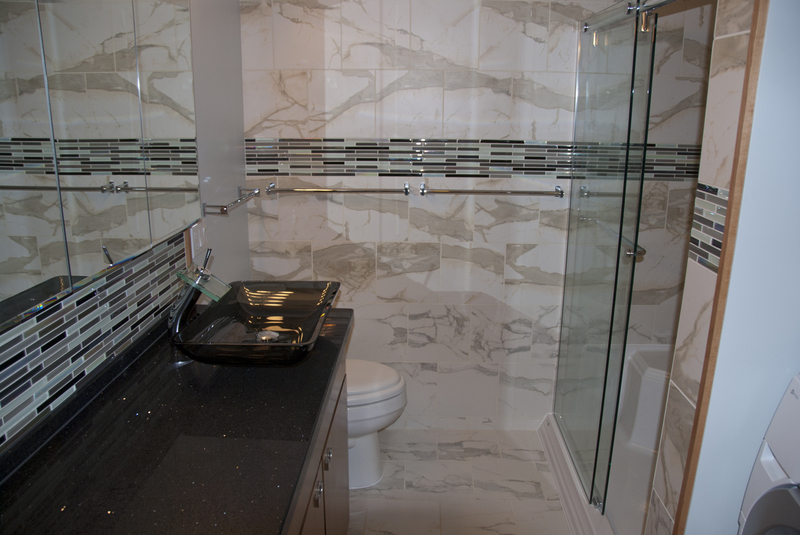 With Microban antimicrobial product protection, it’s the perfect choice for showers, countertops and backsplashes. For more information, click here. To request a hard copy brochure, click here. 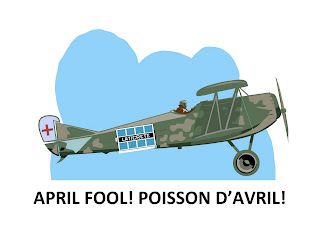 New Version - Improved Performance ...! 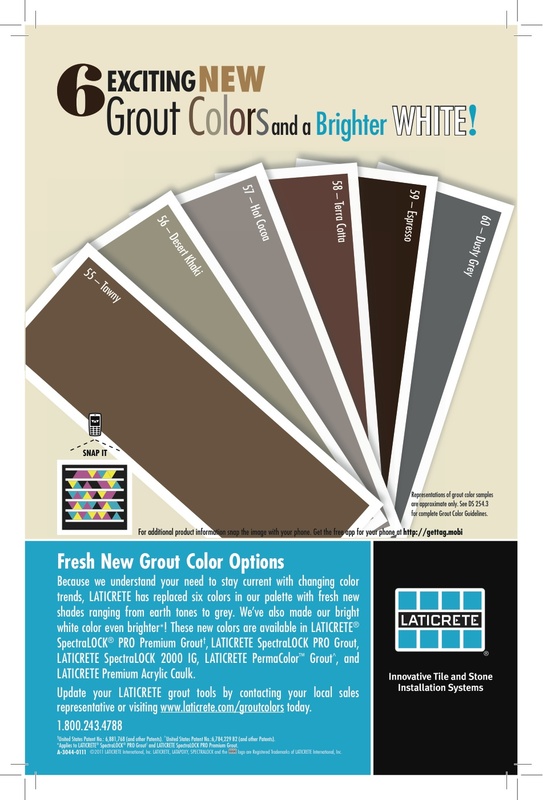 LATICRETE® SpectraLOCK® PRO Premium Grout* – it’s everything you love about LATICRETE SpectraLOCK PRO Grout, only better. 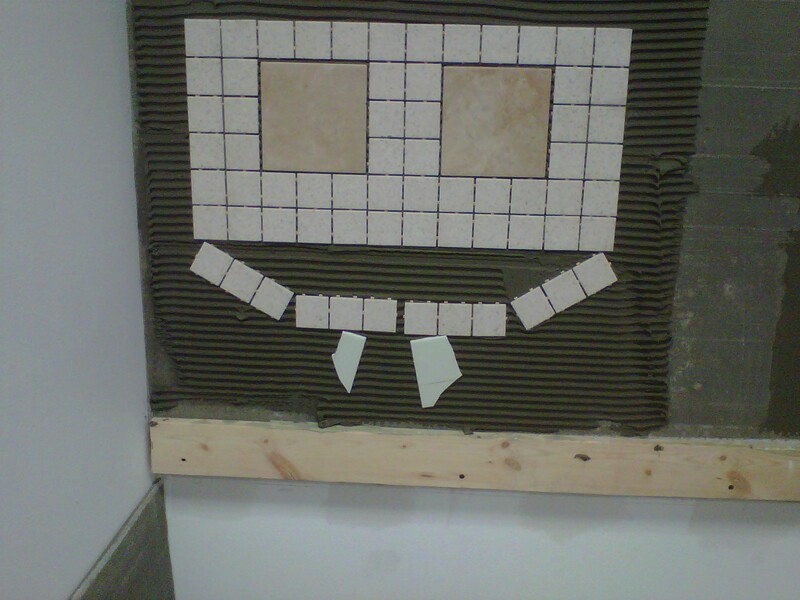 With an improved non-sag formula, it’s even easier to install on walls while providing full, flush joints on the floor. 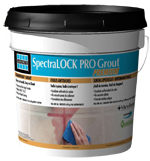 LATICRETE SpectraLOCK PRO Premium Grout is stainproof^^ in residential installations providing the customer ease of maintenance and a beautiful appearance year after year. LATICRETE SpectraLOCK PRO Premium Grout never requires sealing and offers 40 vibrant, consistent colors to choose from. ^^ StainProof (residential installation only) to common household cleaners, liquids and other goods. Clean all spills immediately. Our international team is looking for a few good people ....! Travel, see the world, spread the Laticrete Story ...! 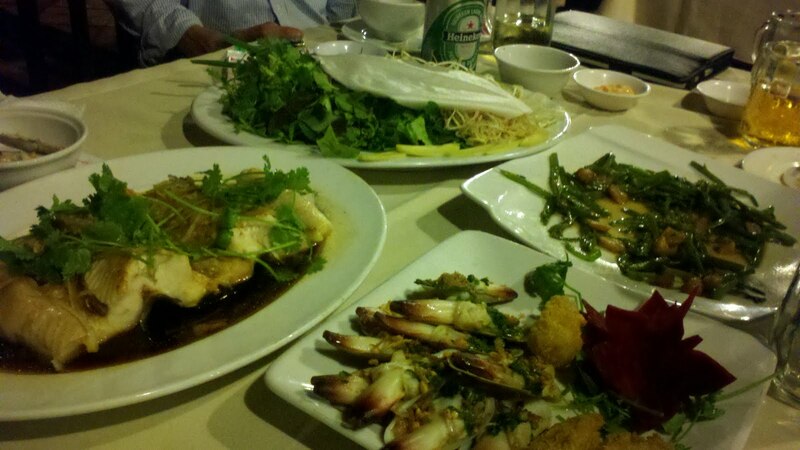 Meet interesting people, eat interesting foods ...! Photos are from my recent trip to Asia. 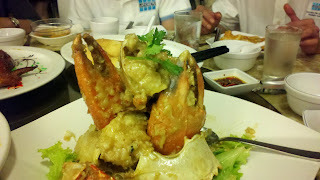 I've just returned from a two week trip to Singapore, Vietnam, Indonesia. 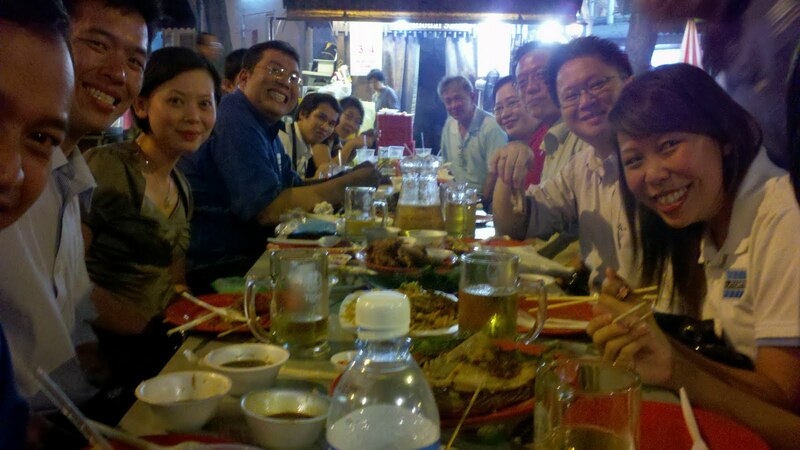 In Singapore we held a regional sales meeting. 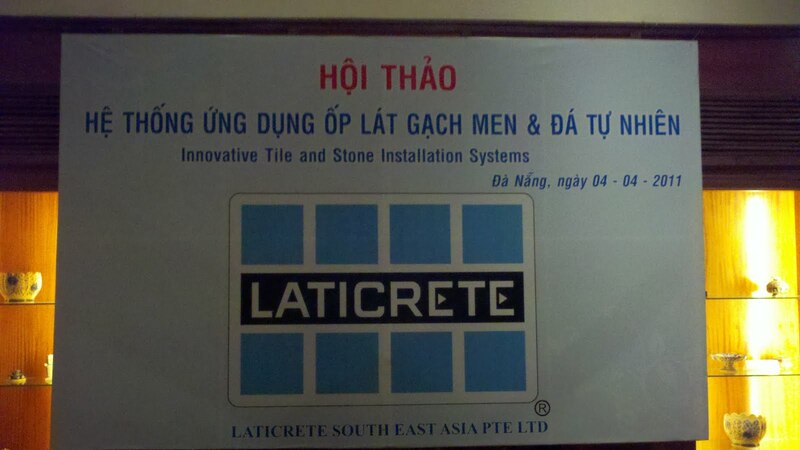 In Vietnam I made a formal presentation to a group of Architects, Developers & General Contractors. Throughout the region I made visits to jobsites, developers' and architects' offices ..... And enjoyed some interesting dining. At the recent Coverings show I discovered something rather interesting …. Something that could be a real gem, a new business that will help flooring retailers connect with customers on the Internet - roomsalive. roomsalive brings web / internet / technology to the flooring industry that enables retailers to enhance their traditional retail model with an interactive web storefront. From the retailer’s website, their store’s product offerings are interactive in virtual rooms designed by a celebrity designer - so customers are seeing flooring in the context of a photo-realistic room. I am thinking that this interactive design experience will help retailers more effectively market to their customers, and then draw them into their showrooms. This use of technology and "scalability" could be some of the most exciting technical / internet news to hit the tile & stone industry in years. 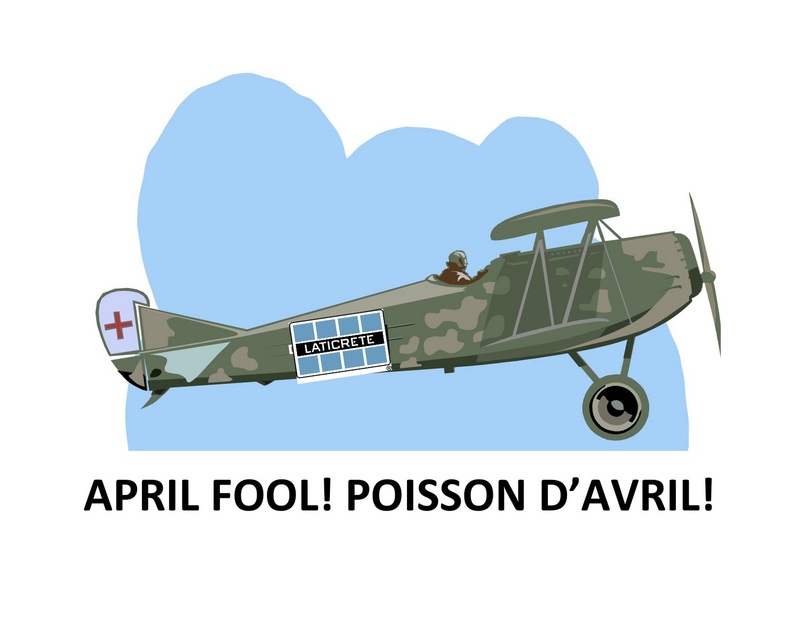 More info to follow …..
My territory is quite expansive. Feel free to call me for a ride." 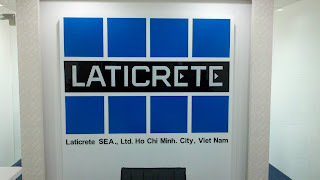 OK, WHICH Laticrete factory is this ....?